Xiaomi makes a name for their value for money devices and products. Their first ever tablet offering, the MiPad, is no different. 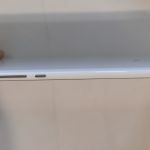 Housing the powerful Nvidia Tegra K1 processor while still spotting an amazingly cheap price tag, is the MiPad a definite buy? 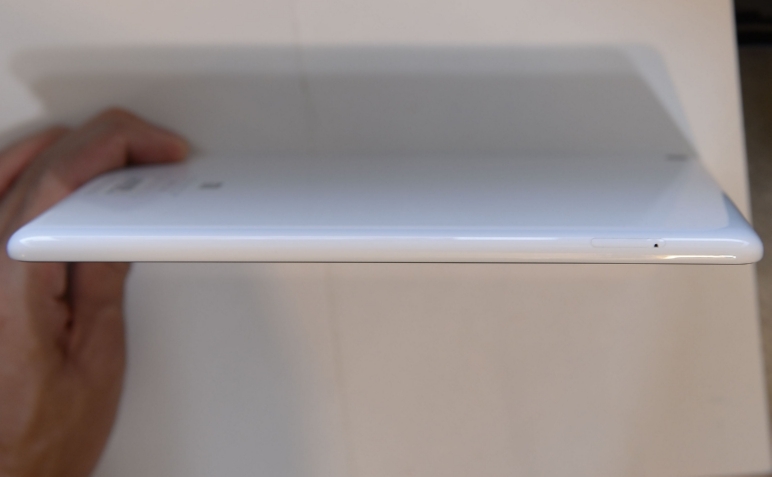 Read on to find out what we think about the MiPad. 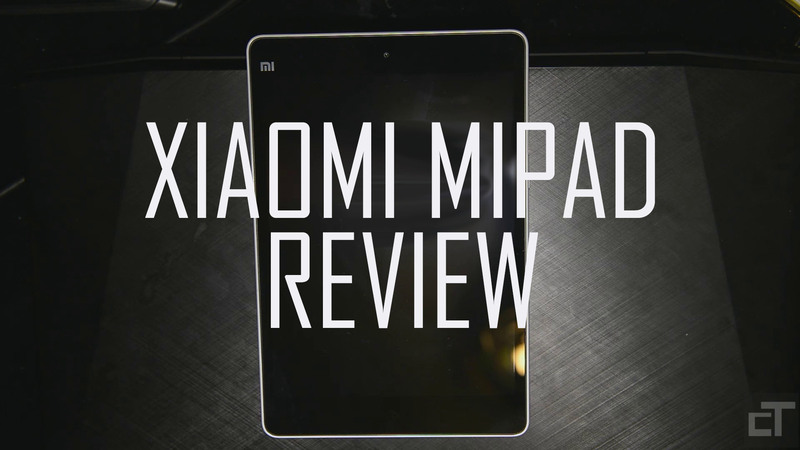 The Xiaomi MiPad reviewed is the 16GB Edition. 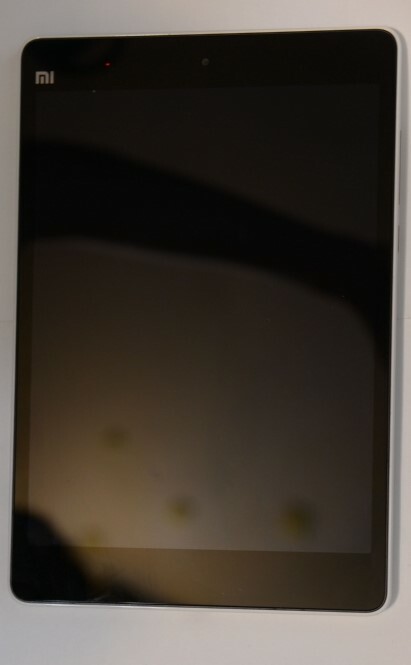 It is running the latest stock firmware MIUI V63434313KXFCNBJ (Based on Android 4.4.4). Do note that this tablet does not have any GPS or data capabilities. 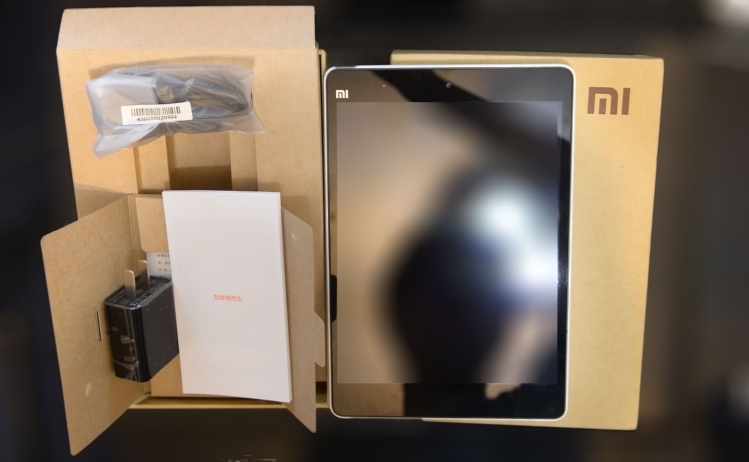 With all the Xiaomi devices that we have reviewed in the past couple of months, packaging of the MiPad is not any different with the ecofriendly material and minimalistic style of packaging. 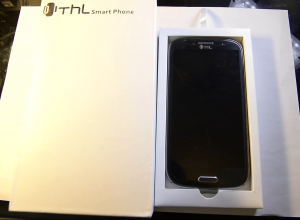 It comes in the trademark brown cardboard box with just the company’s logo on the top right at the front. At the back you are greeted with some specifications and that is about all there is to the box. Opening it up, you will be greeted with the MiPad itself. 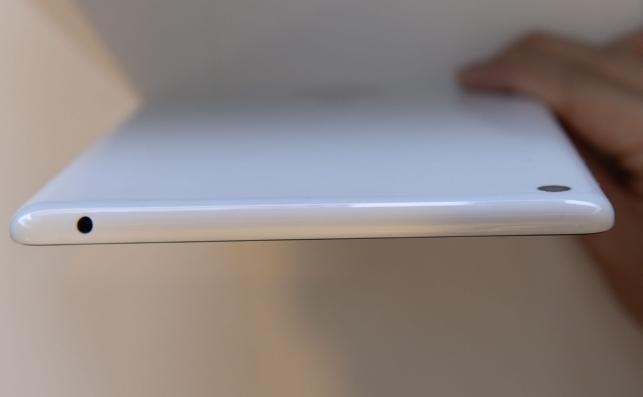 Lifting the MiPad up, you will have the box of instruction sheets, manuals and warranty information together with a wall adapter. Pulling the base up, you will be able to open it to reveal the microUSB cable. Accessories provided are of decent quality and overall the packaging is certainly decent enough especially considering the price point of the device. 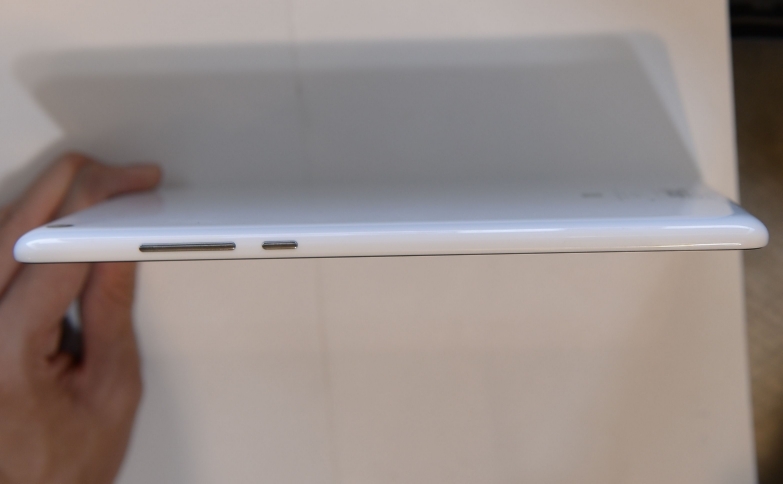 p>The MiPad is a good looking device. 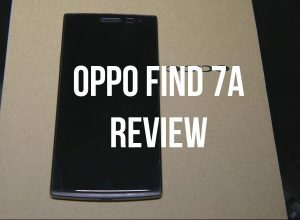 It does not make any outstanding breakthroughs in terms of design or features but it certainly does hold itself among the higher end tablet devices out there. The tablet is pretty much the same as with all the rest of other devices out there with the audio jack at the top, volume rocker and power switch at the right side, microSD expansion slot at the left and the microUSB data and charging port at the bottom. 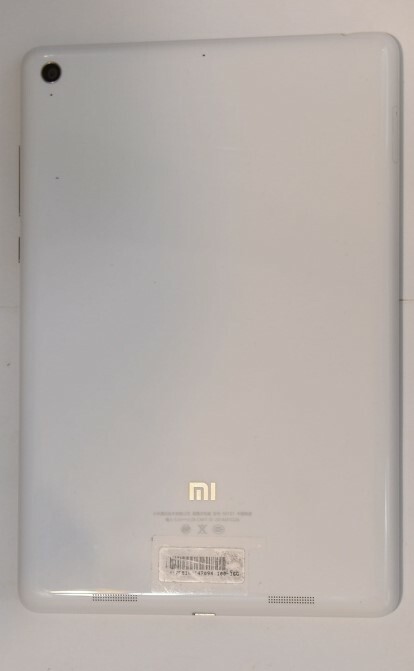 At the back you have pretty much nothing except for the rear camera as well as the Xiaomi logo and some tiny printed words. 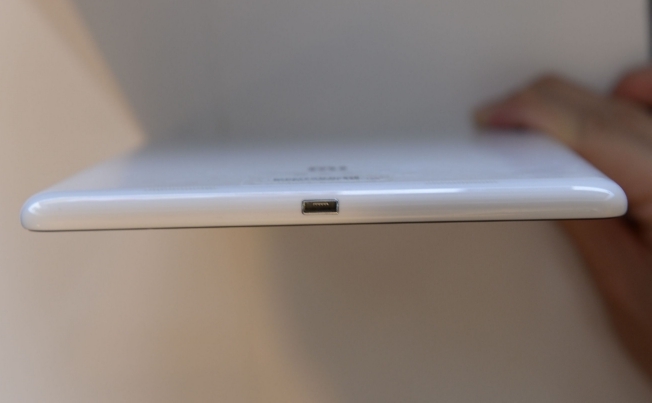 The MiPad does feature 3 capacitive buttons that can be slightly customized in the system itself. I really appreciate them providing these buttons even though more tablet manufacturers prefer using on screen controls. That extra screen estate is certainly nice to have. It does also have a notification LED that while tiny, shines brightly (in various different colors) at the top front of the tablet. The only that I disliked was the placement of speakers at the back. Build quality is decent and feels really sturdy to the touch. The chassis is made of plastic but it does feel strong enough to last and surprisingly premium enough. The plastic used is definitely not the same as those cheap plastic you get off some random imitation tablets and phones that you should worry about. Overall the design and build quality is decent. Again, nothing too ground breaking but what it has certainly works well enough. 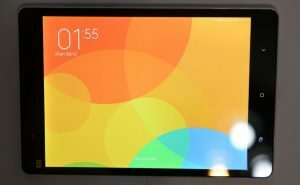 p>The display on the MiPad is a 7.9 inch 1536×2048 resolution (giving a pixel density of 324 ppi) IPS LCD that is protected by Corning Gorilla Glass 3. The display looks absolutely gorgeous. Colors are vivid and brightness levels are great at both ends. 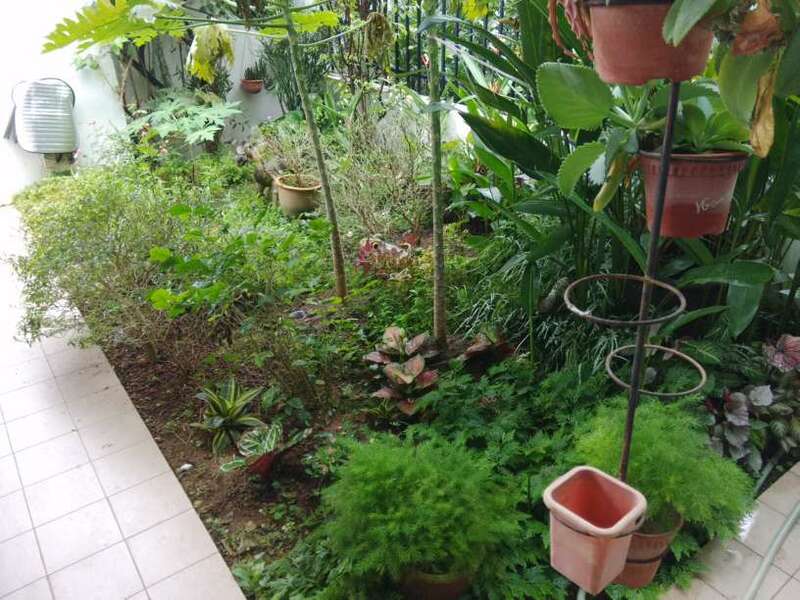 You can certainly use the tablet under direct sunlight (reflections on the glass will be the main irritation) and in absolutely darkness without spoiling your eyes. 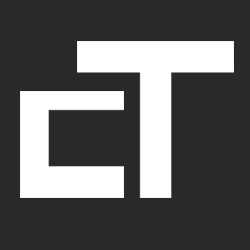 The “retina” resolution results in text being extremely crisp and sharp, making internet browsing an absolute joy. The extra screen estate also certainly helps especially when you can actually read much smaller fonts with the higher resolution. The 4:3 resolution ratio will result in some black bars here and there when you view most video content but it is not too much of a concern. I really love the display on the MiPad. How can they afford to provide such quality display whilst pricing the device at such a low price point? The display can certainly compete with all the other flagship tablets out there. Be prepared to enjoy all your high definition content when viewing with this tablet! tutu (or the tablet) did not let me verify the scores. Unable to get scores from Quadrant benchmarks too because of this “connection failure”. If you are wondering, the internet is working during time of testing. neral UI experience and all kinds of apps run smoothly and without any hiccups. Productivity apps such as editing word documents, excel sheets etc all works perfectly fine. You can certainly work lightly on this tablet should you wish to do so. The Nvidia Tegra chip can certainly handle anything and everything you throw at it. Web browsing is extremely smooth with heavy loading and or un-optimized websites being a piece of cake for the tablet. 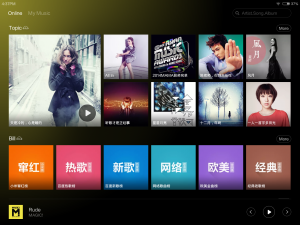 All kinds of videos, even of the highest quality, can run smoothly on the tablet as well. WiFi signal strength is decent and when comparing with my other devices such as laptops and phones, it maintains similar signal strength albeit sometimes just slightly weaker. Do note that the signal range of the 5GHz band will be certainly shorter as compared to the 2.4GHz band. 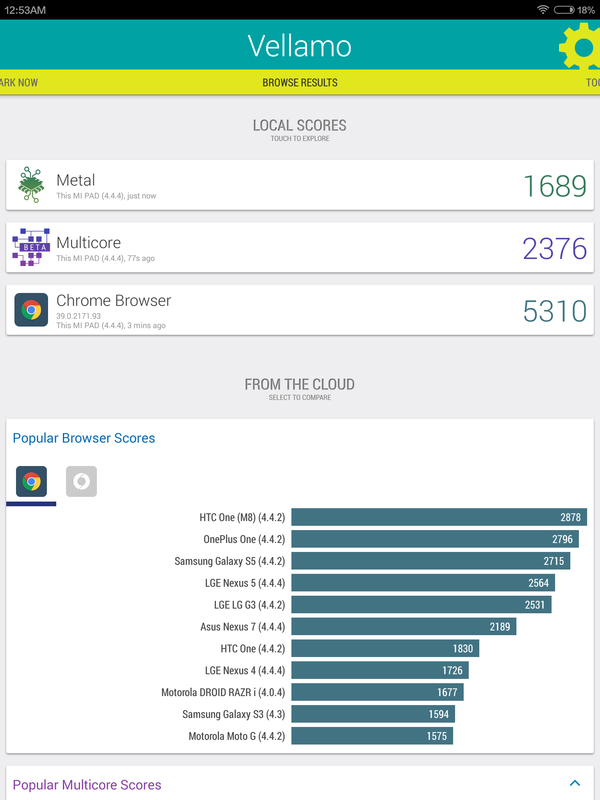 Battery life on the tablet is decent and can certainly last you a whole day of heavy usage should you wish to do so. 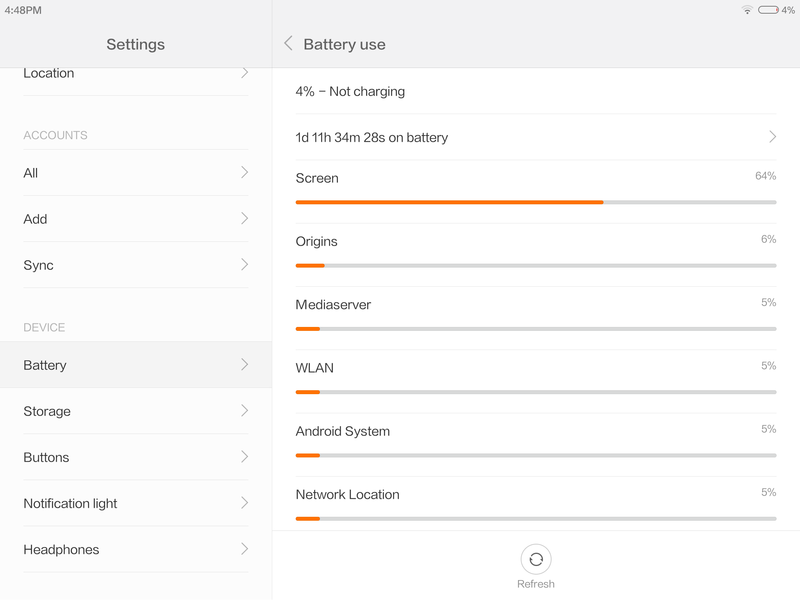 Do note that this should be the case for the tablet as it does not have any data capabilities and usually when on WiFi, the battery will definitely last longer. That said, I managed to pull out roughly an average of roughly 7 hours of screen on time while still having 24 hours of standby time. The screen on time consists of me playing games for roughly 2 to 4 hours while the rest of the time mainly browsing the net and watching videos. Overall, the tablet performs fantastically well and still have a decent battery life to back all that performance up. 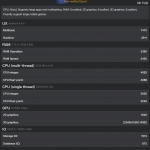 goodness is the Nvidia Tegra K1 powerful. It can handle all kinds of games at the native resolution (should the game support it) perfectly fine. 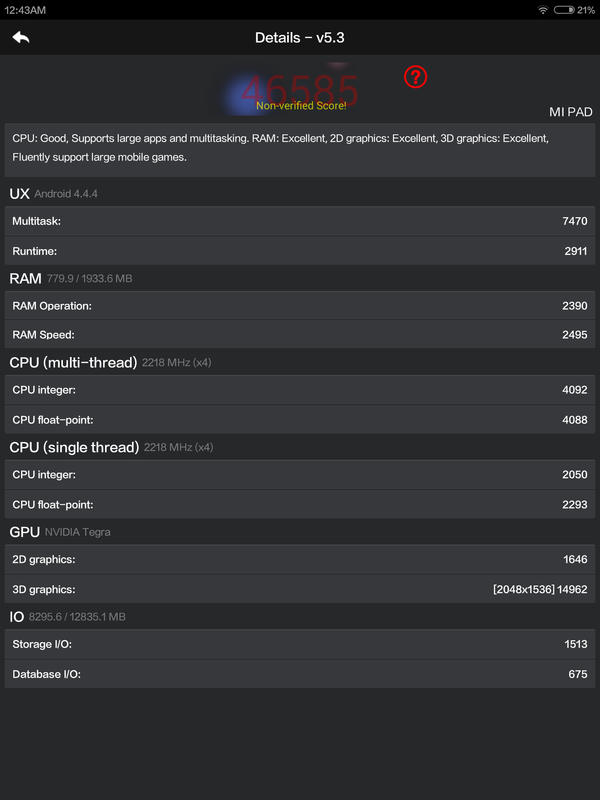 Yes this is the similar chip (possible variations in clock speeds) that goes into the latest Google Nexus 9 and even your “made for gaming” Nvidia Shield tablet. Playing games on the MiPad is fantastic with the screen size ever so optimal for gaming. The tablet is not too big such that gaming becomes tiring while holding the device but not too small such that the tablet gaming experience becomes hindered. Everything is just right and together with the brilliant display, I do not see anything wrong with getting this tablet simply to play games. Do view the video review as I showcase several different games running without any lag or frame drops. 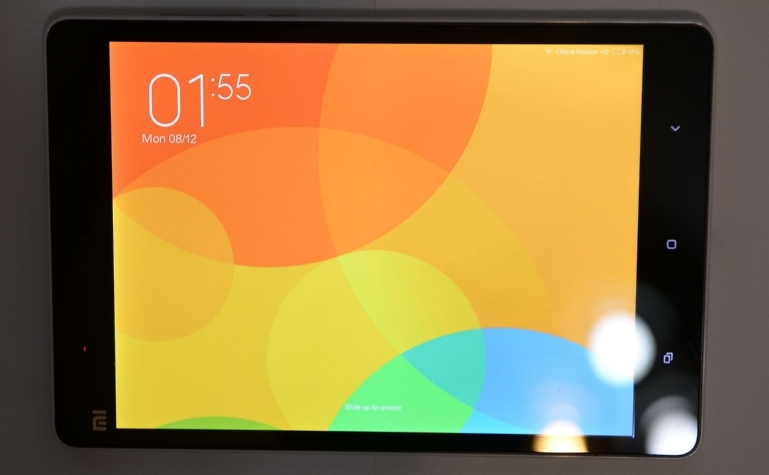 the MIUI OS on the MiPad is similar to that on the phones, it does have some slight differences here and there. 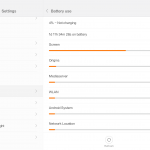 It is important to note that the MIUI software does have two different main branches, one stable and the other “development” or beta in other words. 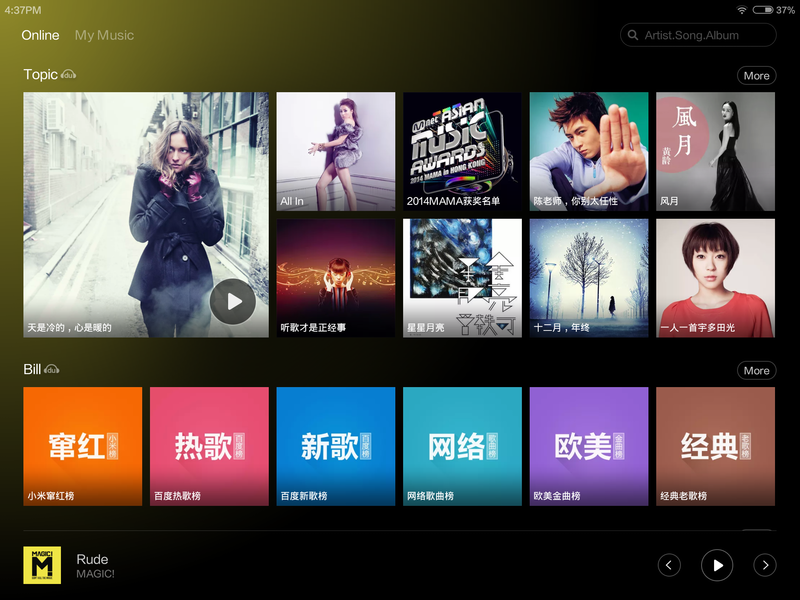 Some of the stock apps are updated to be more compatible with the larger screen estate of the tablet. They do look good and are definitely functional. The only main difference I found is in the way the homescreen is being managed. This time around, they split the apps from the widgets, meaning you cannot put widgets on your app pages and vice versa. Instead, you get dedicated pages for widgets and apps, which is alright I suppose. Overall, the aesthetics are pretty much identical to past MIUI versions so you can get a better understanding of it in my past review here. MIUI is simple and it simply works. It may not have many additional functionalities but it too does not add any unnecessary clutter or bloatware that plague other brands’ custom Android OS. I did mention it before and I will do that again here in this review and say that MIUI is a pretty looking custom android skin. You can customize it too if you do not like the stock look. roduced by the camera are okay but can never be compared to what most modern smartphone have (yes even the budget ones). I would say to use it just for perhaps note taking or in emergency (maybe a car accident and you needed to take pictures of the damages). 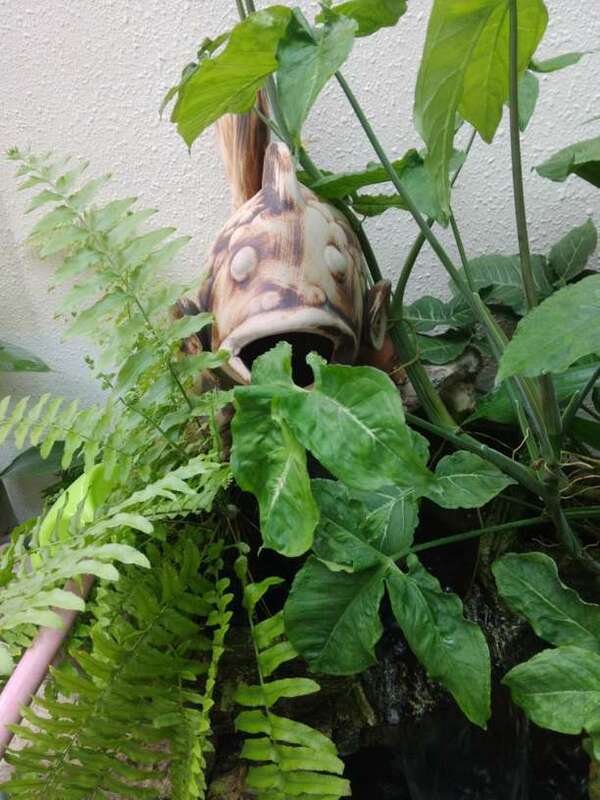 Besides, taking pictures with the tablet (this applies to all tablets really) is rather cumbersome with the large form factor and awkward holding posture. Video recording does have this really bad lagging problem. When you switch to video recording, everything seems so sluggish and the video produced is terrible as well. Take a look at the sample video for more details (it apparently captured at 1080P at 11 FPS). This should be fixed with a software or firmware update, but at its current state, you definitely cannot use it to capture anything acceptable. 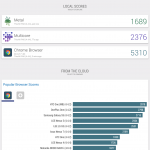 , official support for the tablet and OS is certainly of abundance. 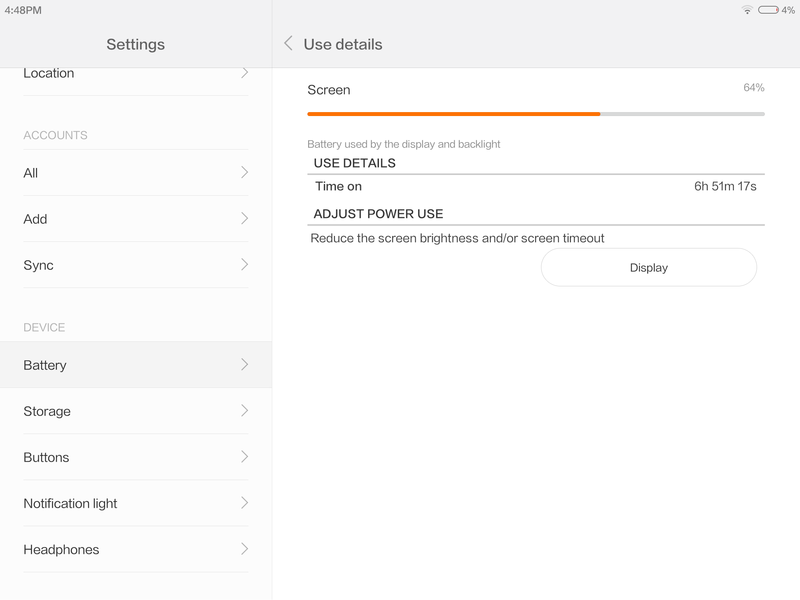 Xiaomi themselves have been updating the MIUI OS to add in new beneficial features as well as keeping up to date to the latest Android version as far as possible. 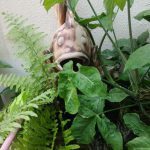 There is a huge community backing the device as well so if you have any problems, you should be able to get help. Custom OS on the MiPad, however, is not readily available. There are custom recoveries available and rooting the tablet is very simple but other than that, if you are looking to run any other custom OSes out there, you will be out of luck. As for peripheral and accessories support, there are many different cases, covers, screen protectors that you can purchase off the internet. 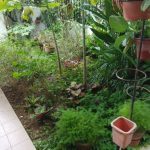 They come in various prices and quality and there are certainly many choices to choose from as well. iPad is an entertainment machine. If you are looking to play games, watch videos or browse the internet, this tablet will certainly make you smile. With additional peripherals attached such as a keyboard and whatnots, you can certainly work on this tablet. The lack of data connectivity and GPS might be a deal breaker for some but there are workarounds especially for things such as data connection (one of which is using your phone as hotspot). 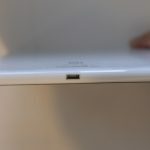 The MiPad is a powerhouse and for the price you are paying, there is not much to complain about. 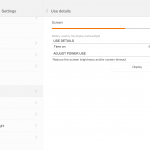 The MIUI custom Android OS is effective and simple enough to use with some features introduced that are certainly useful. Camera while not the best, allows you to take some simple photos for referencing should you need to do so (note taking perhaps?). That said, video recording does has some problems with lag which should most likely be fixed with a software or firmware update. 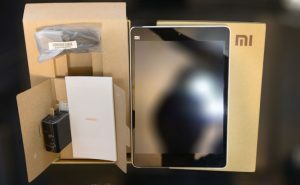 Regarding updates, Xiaomi is a trusted company in terms of updating their devices and software so getting this tablet will certainly put you in capable and responsible hands. 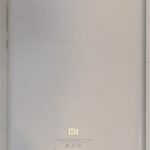 The only problem, as with all other Xiaomi products, is the availability of the products. The tablet can be purchased at a premium from resellers (do beware of fakes! There are many imitations around!) and even at that price point is an absolute bargain. I highly recommend the MiPad for those of you looking for a tablet especially for entertainment purposes.